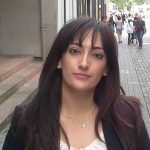 Efthalia (Lina) holds a PhD in Applied Statistics and Data Mining in Social Sciences from Panteion University of Social and Political Sciences, in Greece, as well as a Master of Science (2 years) and a Diploma (5 years) in Applied Mathematics from the National Technical University of Athens. 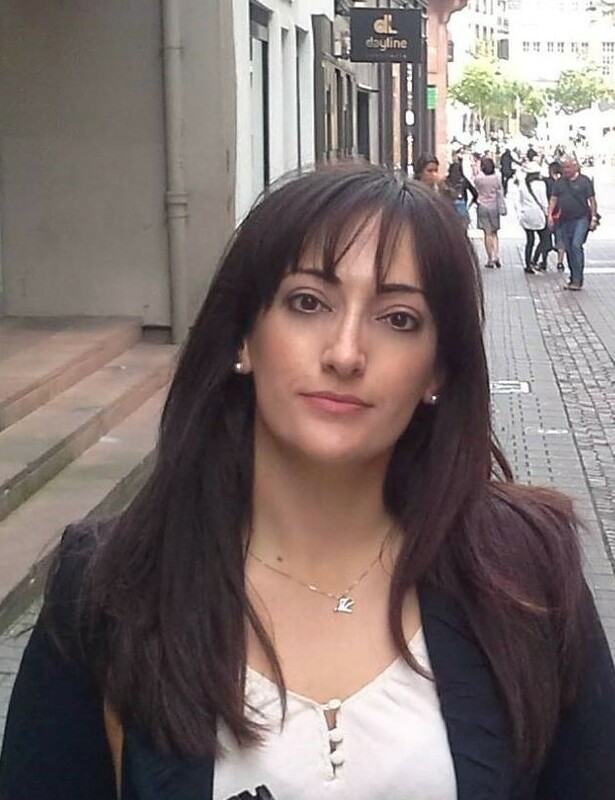 Lina has worked as a Research Consultant in London School of Economics and Political Science Enterprise conducting statistical analysis on health-related data, in the National School of Public Health and in the National Centre of Social Research in Athens, Greece. She joined the PCU in June 2017 as a research associate at the Cardiovascular Group, and since then, she is providing statistical advice to members of PCU and she is working with data on CVD, health-related behaviour and health services. Lina joins also the CPRD group and she is responsible for data extraction and statistical support. Applied statistics in medicine, health and social sciences. Contribution to teaching and research-led training modules relating to medical statistics and routine data. Invited lecture at the workshop “Methodology and applications of data analysis” of the postgraduate programme of psychology. Teaching Assistance on Minitab and Statgraphics postgraduate and undergraduate laboratory courses. Lectures to postgraduate students on topics of Survey Sampling Methods and Statistical Quality Control. Bougea, A., Spantideas, N., Massou, E., (2017). Headaches profiles during economic crisis: Lessons from Greek reality. Riga, Scholars’ Press. Bougea, A., Spantideas, N., Anagnostou, E., Massou, E., Xirou, S., Thomaidis, T., … & Kararizou, E. (2016). Understanding of headache patterns modification in an emergency department during the economic crisis of Greece. Neurological Sciences, 37(8), 1233-1239. Papanikolaou, V., Gadallah, M., Leon, G. R., Massou, E., Prodromitis, G., Skembris, A., & Levett, J. (2013). Relationship of locus of control, psychological distress, and trauma exposure in groups impacted by intense political conflict in Egypt. Prehospital and disaster medicine, 28(05), 423-427. Koukouvinos, C., Massou, E., Mylona, K., & Parpoula, C. (2011). Analyzing supersaturated designs with entropic measures. Journal of Statistical Planning and Inference, 141(3), 1307-1312. E.Massou,(2011). An information based criterion for analyzing supersaturated designs, Advances and Applications in Statistical Sciences, Vol.6, Issue 1, p.59-69. Koukouvinos, C., Massou, E., & Mylona, K. (2010). A study on the application of data mining techniques for classification and clustering of medical data. Journal of Applied Probability and Statistics, 5(1), 1-14.